SIC has invested in a new state of the art pinpoint inkjet printer to meet increasing demand from their growing catering equipment customer base. The new Domino AX350i Pinpoint uses reliable i-Pulse inks which easily adhere even after harsh post-print processes – including retort (sterilisation) and blast freezing – offering high-contrast codes. The printer also offers high-resolution print messages and multiple line codes at record print speeds, allowing SIC to process high-quality cable at high speed. It will facilitate quicker response and delivery times both locally and internationally, while also guaranteeing quality, uniformity and conformity to the most rigorous worldwide approvals. 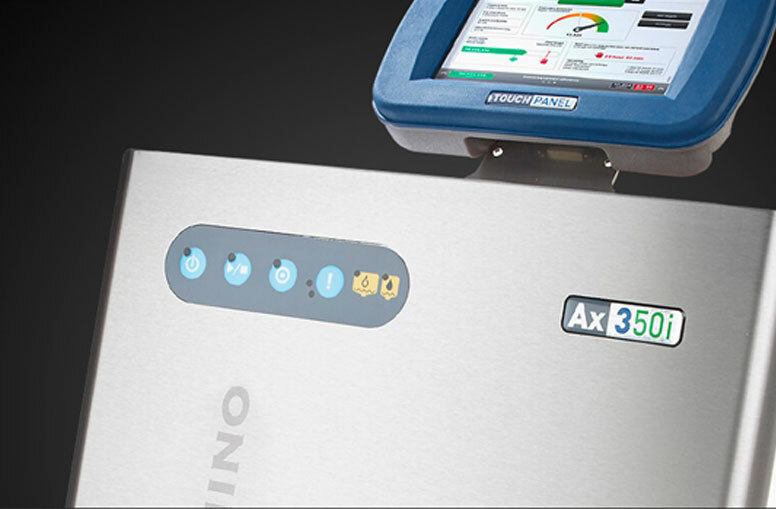 The Domino AX350i Pinpoint is designed for even the most demanding applications and produces highly durable codes which last for the lifetime of the product. It also allows smooth integration into production lines and networks providing centralised code templates for error-free coding. SIC has been supplying some of the biggest names in the catering sector for over 50 years – with precision engineered cable assemblies, and wiring harnesses manufactured in their 188,000-sq. Ft. purpose-built UK manufacturing facility. The company’s specialist wire processing, harnessing and control panel capabilities are used by a variety of market leaders in the commercial food services industry, all of whom will benefit from this new printer technology.